Tax season is upon us, which gives us a choice: Laugh or cry. I choose to laugh. You got that right, Dave! For the sin of being self-employed, I spend hours navigating a sea of receipts, which I share with my CPA, who tells me I owe $5,000 more than I feared I would. Officially, FICA stands for the Federal Insurance Contribution Act tax, which funds Social Security, Medicare and Medicaid for some 60 million beneficiaries. Unofficially, I believe FICA is a Latin term for “hammer,” and the government uses that hammer to bludgeon the self-employed who have even modest success. In February, the U.S. posted the largest budget deficit in its history, adding to our already unimaginable debt. Somebody has to pick up that tab. And that “somebody” will be the young. Hey, Ollie, I don’t mind paying taxes for a civilized society. It’s paying for the uncivilized part that grates on me. And Jimmy, I’m happy our government exists, but does it have to be so big? I wish you and all Americans the best of luck as you sort through receipts and curse about never-ending tax obligations. 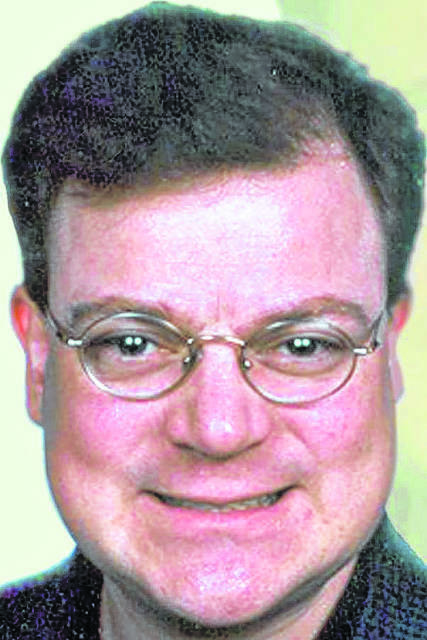 Tom Purcell is a Pittsburgh Tribune-Review columnist. Send comments to Tom at Tom@TomPurcell.com.